Emergency service workers in Moscow have evacuated 200 people stranded by flooding on the city's streets, the TASS news agency reported Monday. 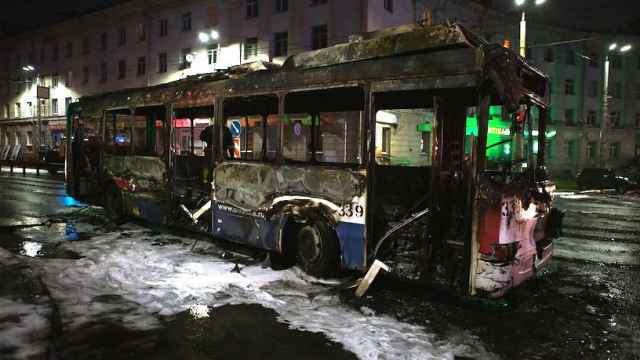 Some 80 people were rescued from their vehicles on Kaspiyskaya Ulitsa in the south of the capital. Similar operations were carried out on Ulitsa Akademika Anokhina in the city's south-west, and on Ochakovskoye Shosse in the west. 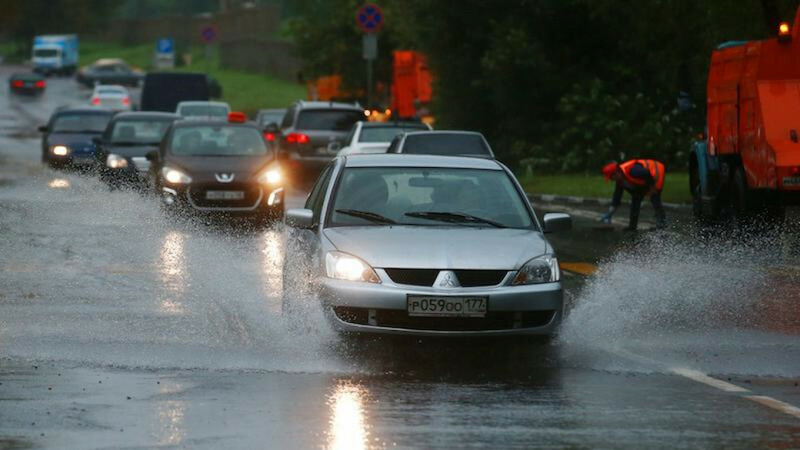 Heavy rains began in Moscow on Sunday afternoon, with more than half of the average rainfall for August hitting the city in a single night. The rain is expected to continue until late Monday evening. 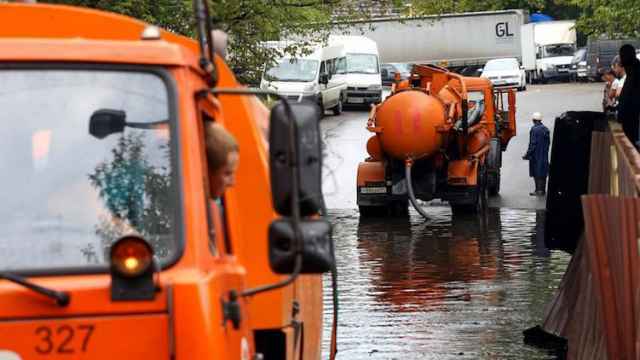 The flooding of some of central Moscow’s busiest streets may have been caused by major roadworks, the RBC newspaper reported Monday.